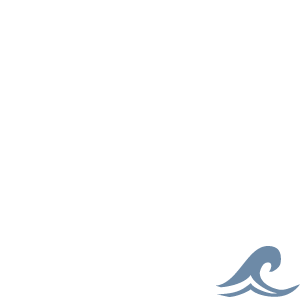 Molded in durable U.V. 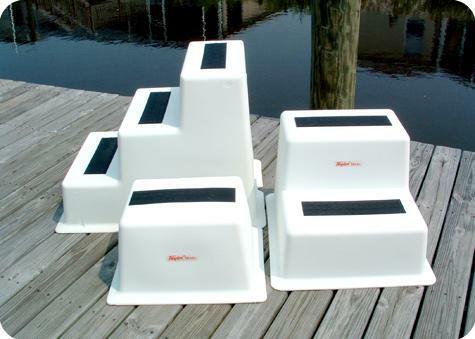 resistant Polyethylene, our dock steps are offered in three different tread step models. On the top of each step, Taylor Made Products own StepSafe non-slip pad is adhered for additional slip protection while boarding. 1 1/2" wide flange provides adequate mounting surface for docks. Cleans easily with soap and water. Maximum weight 300 lbs. 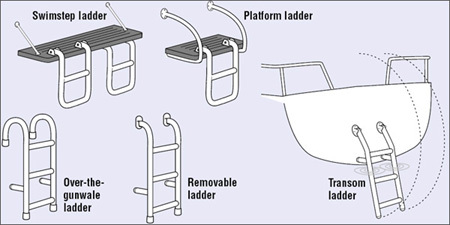 Additional hand rails are available for two and three step models, sold separately.